We are currently recruiting for Quality Assurance Manager – Come join our dynamic team! The Medical Cannabis market is growing exponentially. Cronos Group is seeking a Quality Assurance Manager who will work within the Quality Department and report to the Vice President, Global Regulatory Affairs. 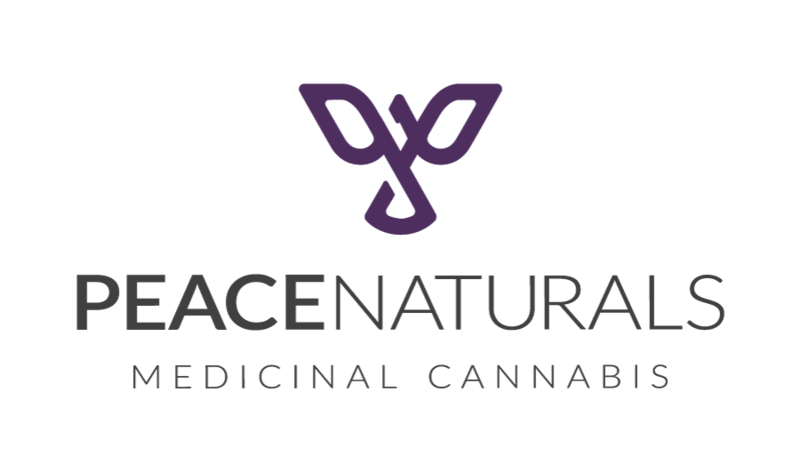 As the Quality Assurance Manager, you will be responsible for the development, implementation, enforcement and continuous monitoring of the quality assurance and control systems in strict compliance with The Cannabis Act to prevent or deal with violations of legal guidelines and internal policies. Qualified candidates will be representing the company’s Quality Assurance (QA) and Quality Control (QC) Department in all reporting in relation to Health Canada. Cannabis experience is an asset but not a pre-requisite; and if you are ready to make a change or start your career in the new cannabis cultivation industry then Cronos is for you. Come and join a driven, proven, fun and professional team. Plan, conduct and manage the activities to ensure compliance with internal and external standards and requirements. Must possess a passion for cannabis industry in general, while providing excellent regulatory advice in line with the current regulations.